Vodafone has partnered with TrendMicro to introduce Vodafone Super Shield. It is a cutting-edge endpoint security suite for businesses. Vodafone Super Shield is a comprehensive end-point security suite that guards critical business data against a mass of threats such as malware attacks, ransomware, spyware, phishing websites and data thefts etc. Super Shield is equipped with advanced enterprise-grade features including USB port blocking, URL filtering and full disk encryption on Windows. Backed by Trend Micro’s Cloud-based Global Smart Protection Network, it proactively identifies and blocks new and existing threats before they impact the devices. Super Shield is designed to protect devices across platforms and devices including Windows PCs, MacBooks, Windows Servers as well as Android and iOS mobile platforms.It lets customers manage their users and licenses online, grant and revoke access, and generate reports and dashboards. Vodafone Super Shield is available on its completely online automated marketplace Vodafone CloudStore (www.cloud.vodafone.in) at an affordable price of Rs. 99 per user per month or Rs. 999 per user for 12 months. Customers can buy it online and opt for simple, flexible payment options and manage their users and licenses online. 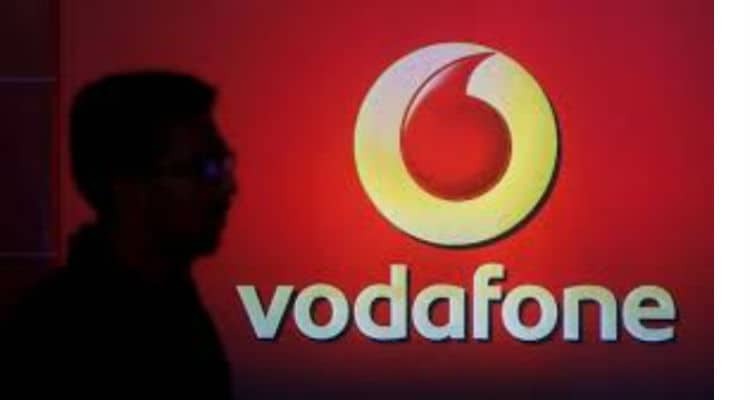 Vodafone also extends dedicated Account management, Relationship management and Cloud Support infrastructure that helps with onboarding and in-life support.